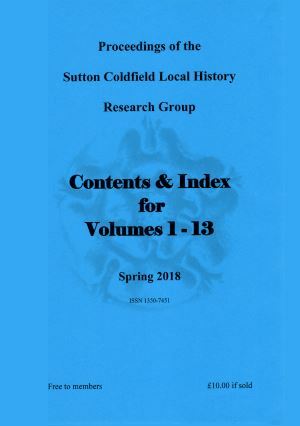 The Group issues Proceedings, a collection of research done by members, this is the Content and Index to Volumes 1 to 13. 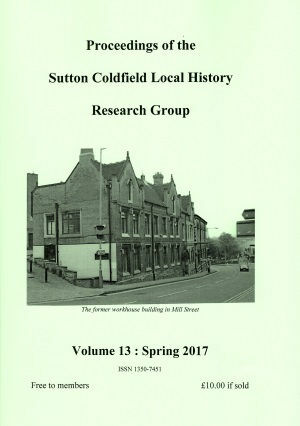 The Group issues Proceedings, a collection of research done by members, this is Volume 13. 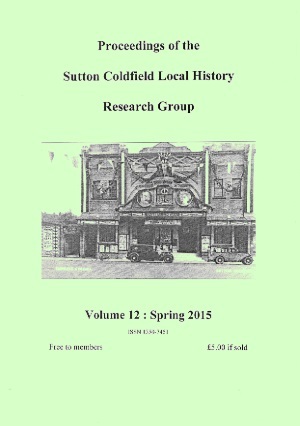 The Group issues Proceedings, a collection of research done by members, this is Volume 12. 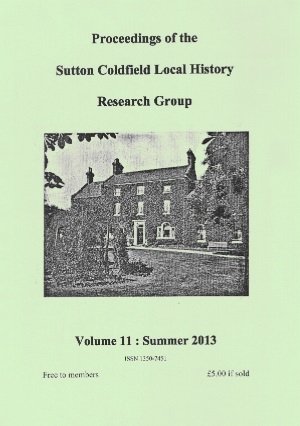 The Group issues Proceedings, a collection of research done by members, this is Volume 11. 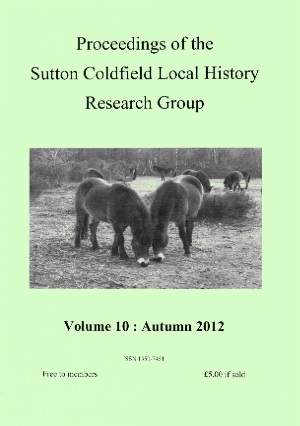 The Group issues Proceedings, a collection of research done by members, this is Volume 10. 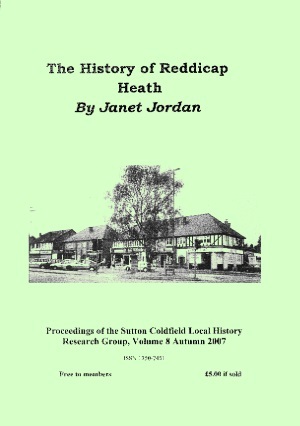 The Group issues Proceedings, a collection of research done by members, this is Volume 9. 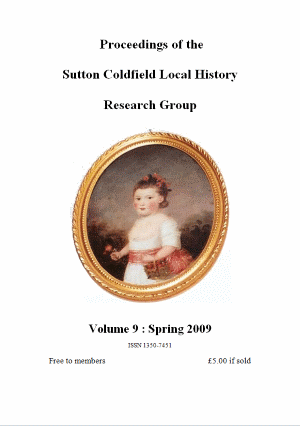 The Group issues Proceedings, a collection of research done by members, this is Volume 8. 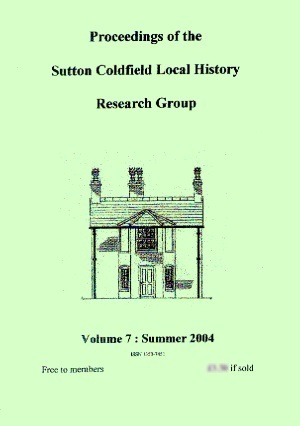 The Group issues Proceedings, a collection of research done by members, this is Volume 7. Remember to include your return address.